This is Eri. I’m going to start a new series of blog posts focusing on those who are already admitted to the IEP and preparing to come to Hawaii. I’m sure this will be also helpful for those who are still thinking about studying with us or those who are studying abroad in general. My first post is about the health insurance! All IEP students with F1 visas are required to have health insurance. You must show proof of health insurance which is effective during the IEP session you take. There are a few things that I would like to share. 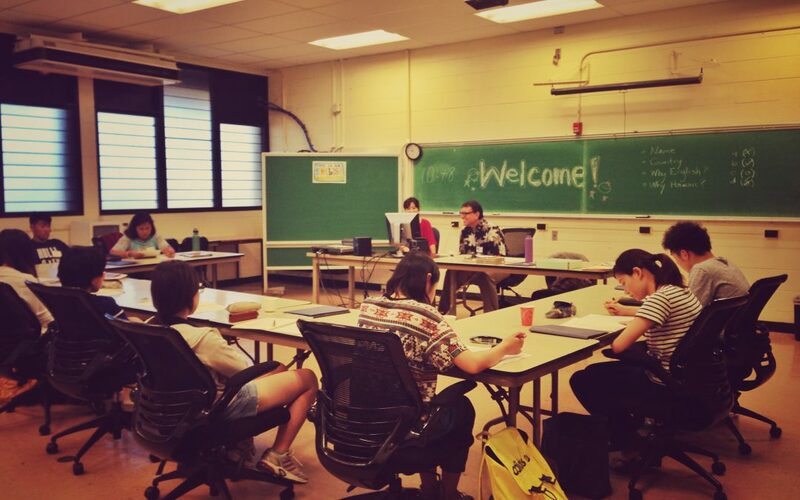 There are specific requirements the University of Hawaiʻi system requires. When you look for your insurance, we recommend you to share the detailed plan requirements with the insurance company.Please click here for the detailed plan requirements. IEP is in Hilo, Big Island. In Hilo, we have a medical center, called Hilo Medical Center. However, some insurance companies have contracts with big hospitals on Oahu only so we recommend you to check that with the insurance agent as well. If the insurance has the cash-less policy with Hilo Medical Center, that would be best. It’s because when you have to pay the fee up-front, some students may struggle with the payment although you get reimbursement later. 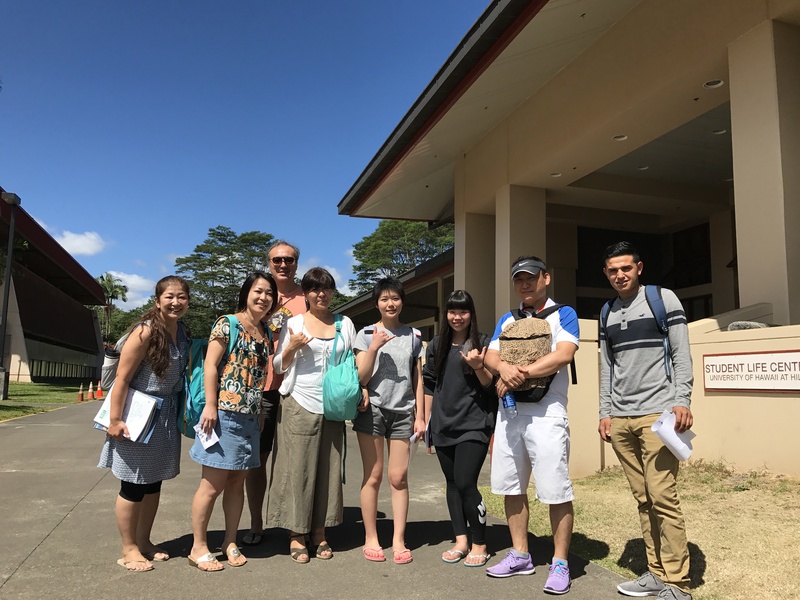 Hawaiʻi Community College has a contract with ISO Health Insurance. If you come to U.S. without buying health insurance, you can purchase that. Usually, the insurances that you can buy from your own countries has better coverage than the one you can purchase via ISO Health Insurance. Many study abroad insurances do not cover dental care. It’s best for you to fix your teeth before you leave your country. The dental care is also expensive in the US. It’s best if you don’t get sick or injured but we never know what will happen. Also, US medical bills can be very high so I recommend you to choose your insurance wisely for your peace of mind. With a good insurance, you can enjoy your study abroad life at most!